This is a magical oil, which i found highly effective for mental fatigue and migraine pain. I use it regularly now. Coriander Oil blends particularly well with Bergamot, Cinnamon, Ginger, Grapefruit, Lemon, Neroli and Orange. 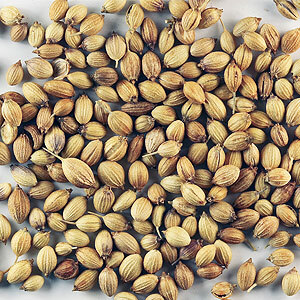 The therapeutic properties of Coriander Essential Oil include being analgesic, aphrodisiac, antispasmodic, carminative, depurative, deodorant, stimulant and stomachic. 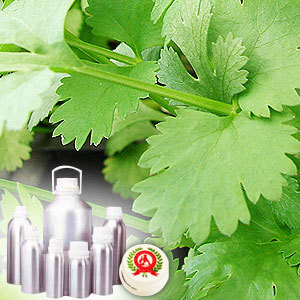 Coriander Oil can be useful to refresh and awake the mind. It can be used for mental fatigue, migraine pain, tension and nervous weakness.